Rome, 9 July 2018 - The release today of the latest global assessment of fishing by the Food and Agriculture Organization of the United Nations (FAO) is cause for great concern. The report shows that the percentage of fisheries classified as overfished continues to increase and is now a third of all assessed fisheries worldwide. Only a decade ago, this percentage was a quarter, and in 1974, the baseline for the report,10 per cent of assessed stocks were overfished. Michele Kuruc, Head of WWF’s delegation to the ongoing FAO Fisheries Committee meeting, said: “This steady creep upwards in overfishing must be seen as a clear warning that despite many efforts to curb this serious problem, clearly, we are not yet winning the battle. 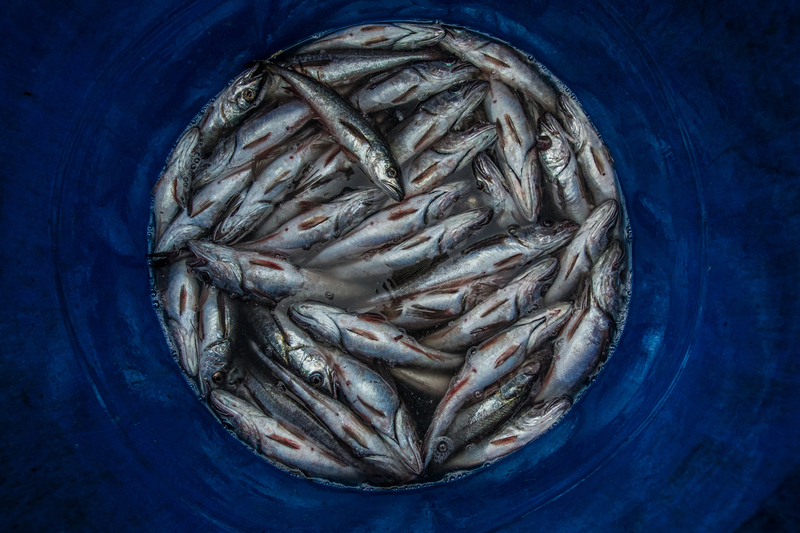 As growing coastal populations lead to an increased demand for fish for food and livelihoods, particularly in less developed countries, the depletion of fish stocks will hit those most vulnerable, especially small-scale fishers whose daily nutrition and livelihoods are already on the line. With overfishing and its ecosystem impacts increasingly becoming a humanitarian issue, global leaders must act urgently to rein in unsustainable fishing to achieve the agreed sustainable development goals. According to WWF, solutions to unsustainable and destructive fishing must include governments urgently setting aside short-term economic interests and responding instead to scientific advice on managing shared fish stocks and ecosystems with a long-term, responsible outlook; partnering with small-scale fishing communities to support sustainable fishing; ending harmful subsidies; and making further progress on tackling illegal, unreported and unregulated fishing (IUU). In addition, WWF is calling for robust action to protect important habitats like fish spawning areas, coral reefs, mangroves and seagrasses which are vital for global ocean and fisheries health. “It is important to note that this report does not assess the broader ecosystem impacts of fishing on threatened and non-target species. We know that fishing’s impact on whales and dolphins, turtles, sharks, seabirds, and other species groups continues to be a major threat to ocean ecosystems, as does its footprint on fragile and productive habitats,” added Kuruc. 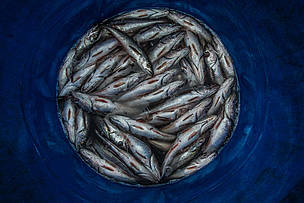 The State of World Fisheries and Aquaculture is a bi-annual report published by the FAO. In 2007, 52 per cent of assessed fish stocks were at maximum sustainably/fully-fished levels, while the findings published today show the figure to be close to 60 per cent. Illegal, Unreported and Unregulated fishing (IUU) fishing is a serious global problem that contributes to overfishing, creates unfair competition, and impedes sustainable fisheries.